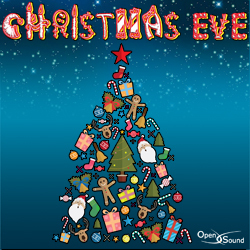 Fast and pressing tune with an upbeat rhythm in a humorous and caricature-like atmosphere. Tension and mystery. Disquieting tune with a dark and furtive atmosphere. 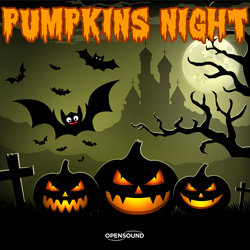 Mysterious and melancholic tune with a dark and metropolitan atmosphere. Urban and dark atmosphere. Contamination between Hip Hop, Funky and Chillout. Tension and suspense. 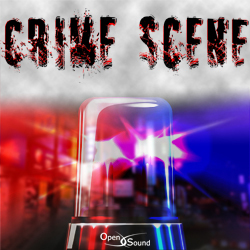 Detective and furtive tune with a caricature-like atmosphere in a Chillout style. Psychedelic and disquieting tune in a Chillout and Hip Hop style with an urban atmosphere. Caricature-like and tense tune with a detective atmosphere in a Chillout style. Pressing and fast orchestral tune with a humorous and ironic atmosphere. Furtive and detective-like atmosphere. Disquieting strings and sparse bassoon notes over a slow rhythm. Delicate and impish Waltz with a serene and childish atmosphere. Light-hearted and funny tune with a childish and caricature-like atmosphere. Psychological, metropolitan. Improvisation by bassoon over acid guitar riffs and a Chillout rhythm in an Underground style. Positive, flowing. Refined and virtuosic improvisations by bassoon over a medium groove in a Jazz-Fusion style. Feelings and melancholy. Soulful and elegant bassoon phrases and improvisations over iterative guitar riffs and a slow rhythm with an underground atmosphere. Melancholic, sentimental. Passionate and sorrowful themes by violin and bassoon over a slow rhythm with an urban atmosphere. Metropolitan and underground sounds. 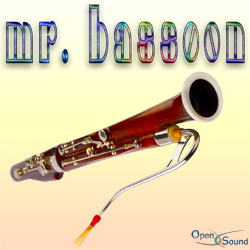 Expressive bassoon phrases in a glamorous tune with a Fusion arrangement. Fusion and Chillout. Elegant and refined bassoon phrases over a lively rhythm in a Jazz style. Glamorous and sophisticated tune with elegant Jazz improvisations by bassoon over a flowing Lounge-Chillout rhythm.